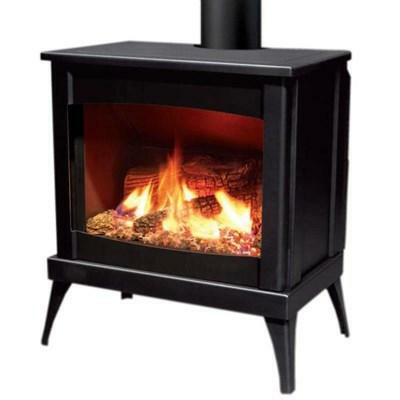 The Westport Steel Gas Freestanding Stove from Enviro features a ceramic log set, a safety screen, metallic black paint and an easy access control panel. 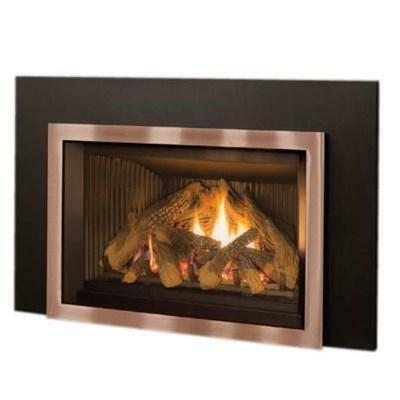 This fireplace is made of 14 gauge steel. 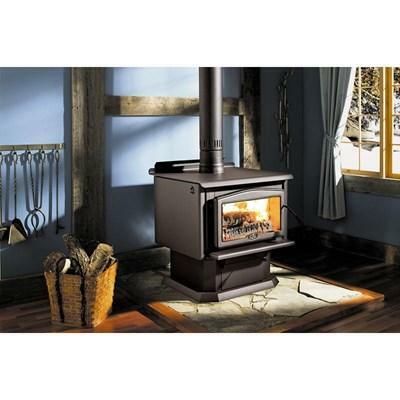 With the Montpelier insert fireplace, you will enjoy an economical, highly efficient, environmentally friendly way to bring heat and comfort to your home. 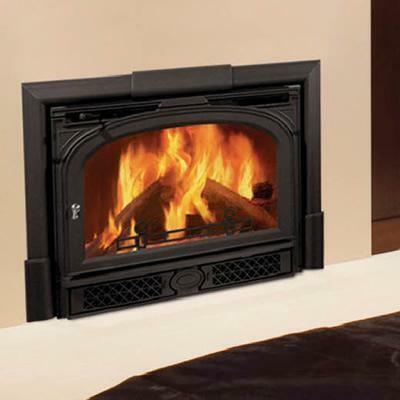 The E30 Gas Fireplace Insert from Enviro features a clean face look and an easy-access burner switch. This fireplace has multiple options available.